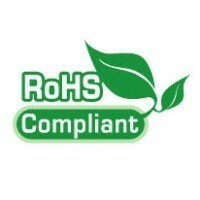 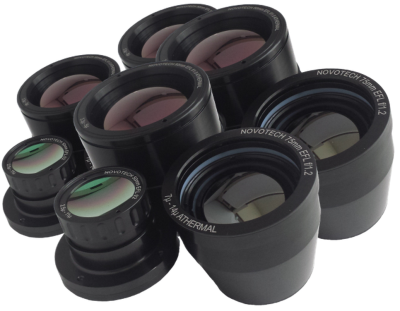 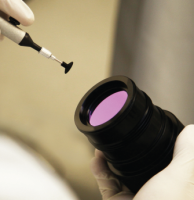 Novotech is a global supplier of IR materials. 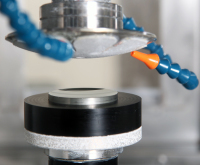 The company’s generating and polishing capabilities have made it an industry leader in supplying custom and standard witness samples. 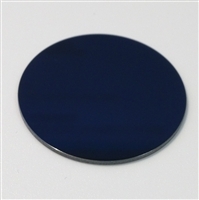 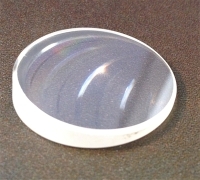 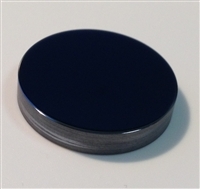 Novotech will generate custom polished or coated witness samples to your unique specifications, shapes and sizes. 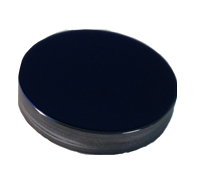 For more information see materials and coatings . 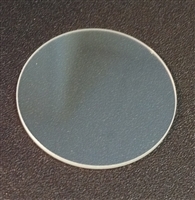 Thickness: 0.040" [1.016mm] at thin end.